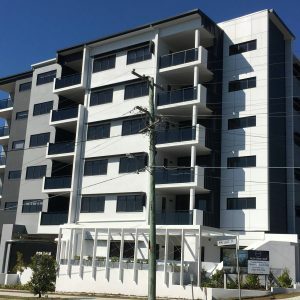 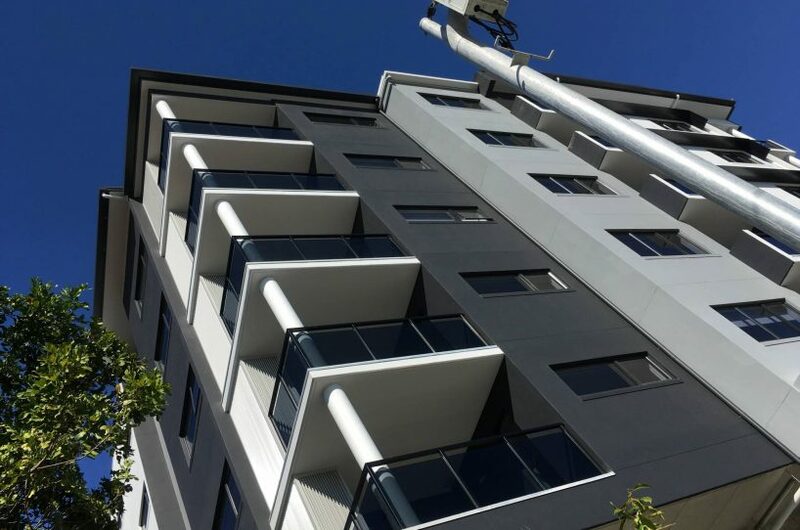 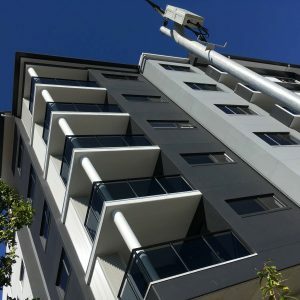 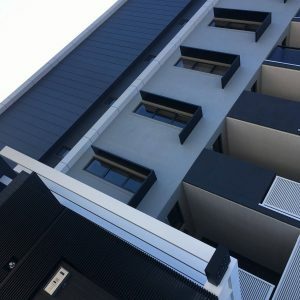 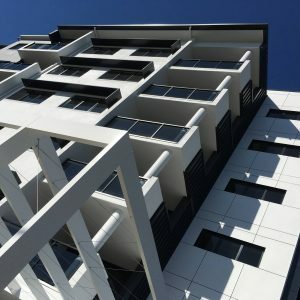 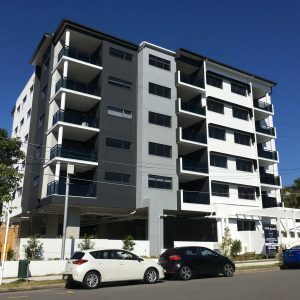 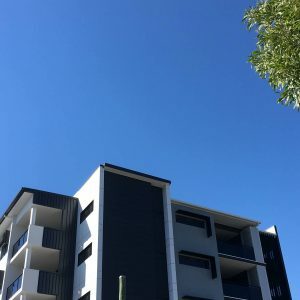 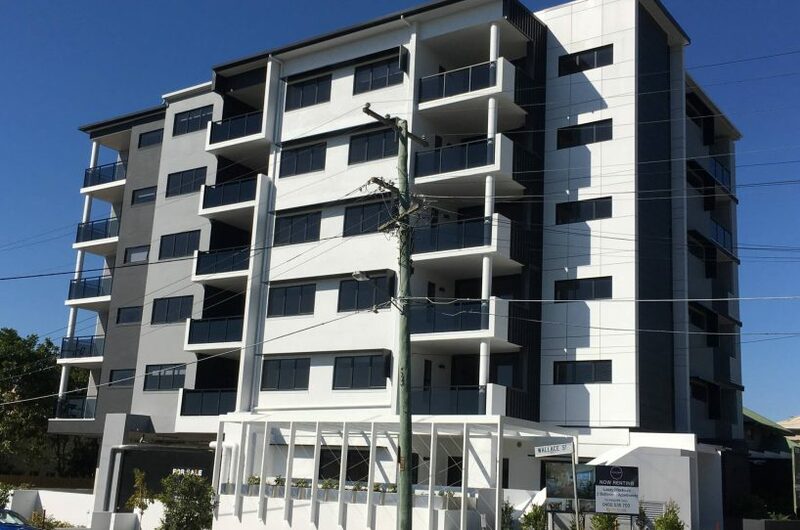 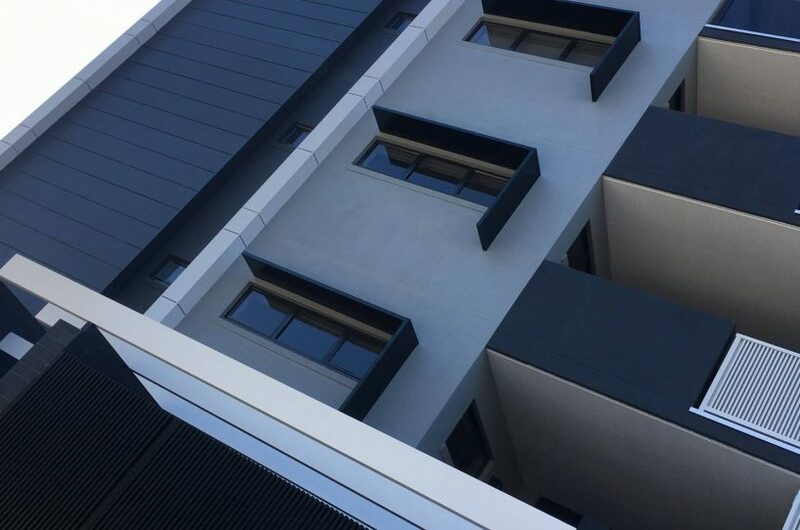 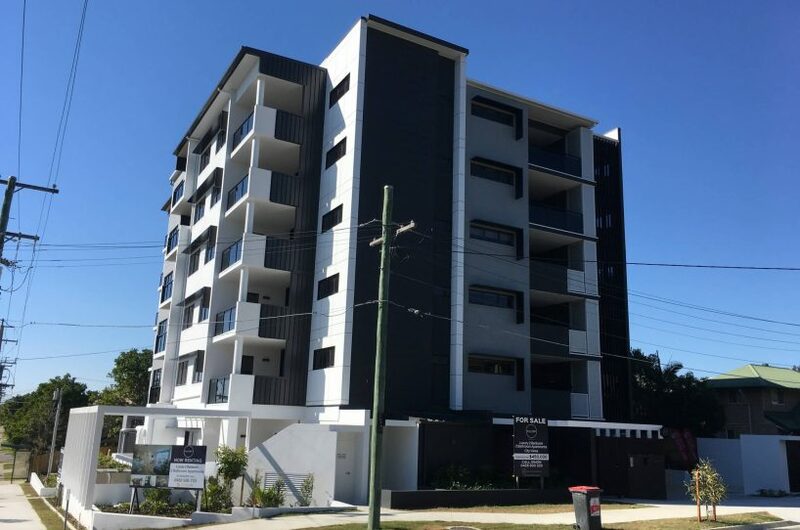 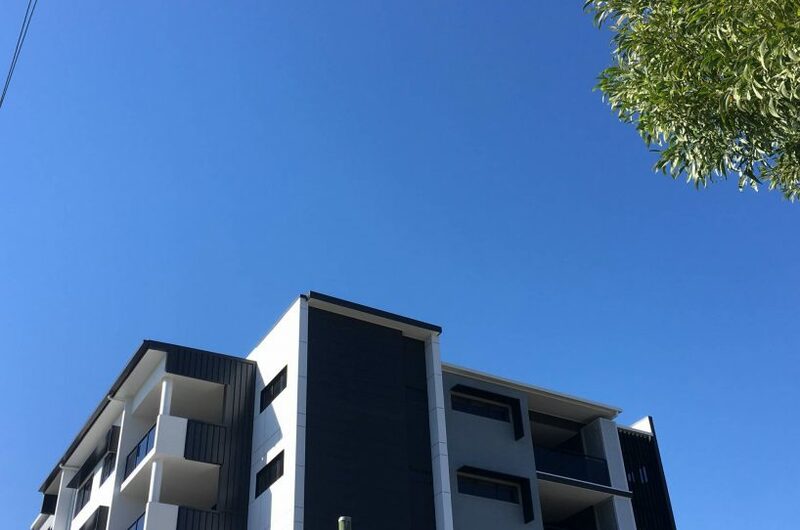 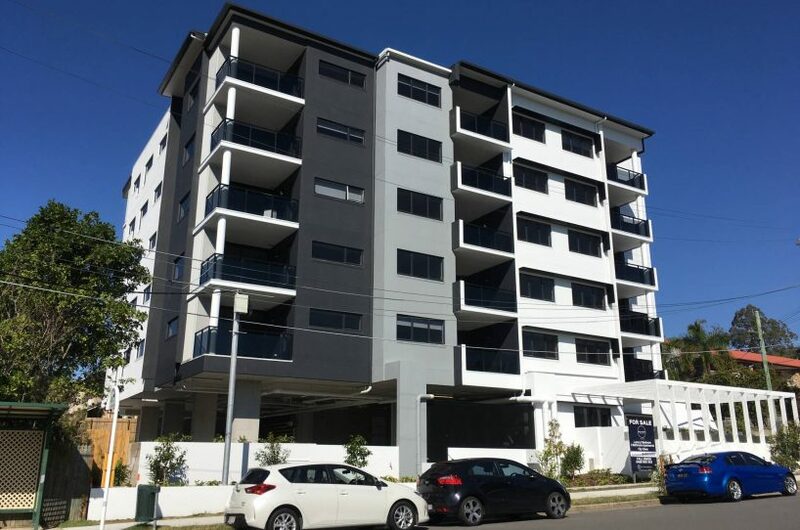 This 31 unit apartment building on Brisbane’s Northside was constructed under a Design and Construct contract. 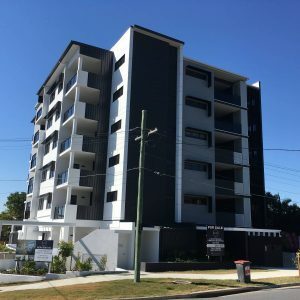 We were engaged by the project builder to assist them, in their; resolution of the town planning design, development of the services and circulation layouts, documentation for Building Approval and documentation for construction. 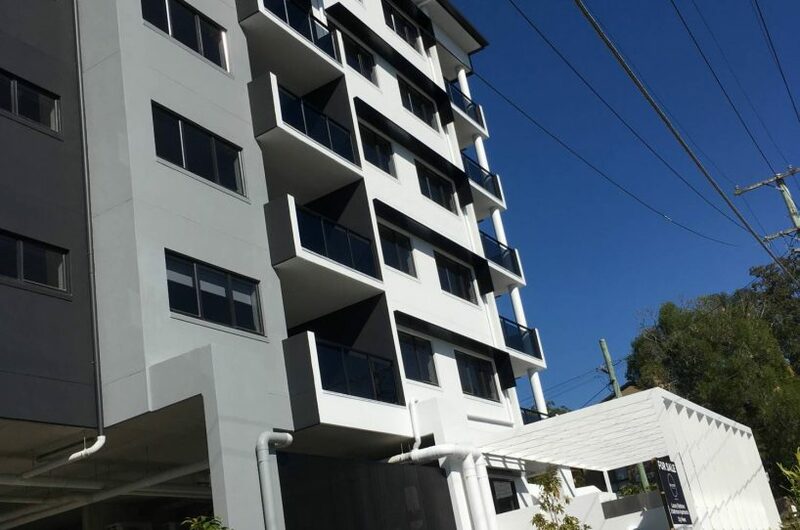 The building is 6 storeys with a single level basement. 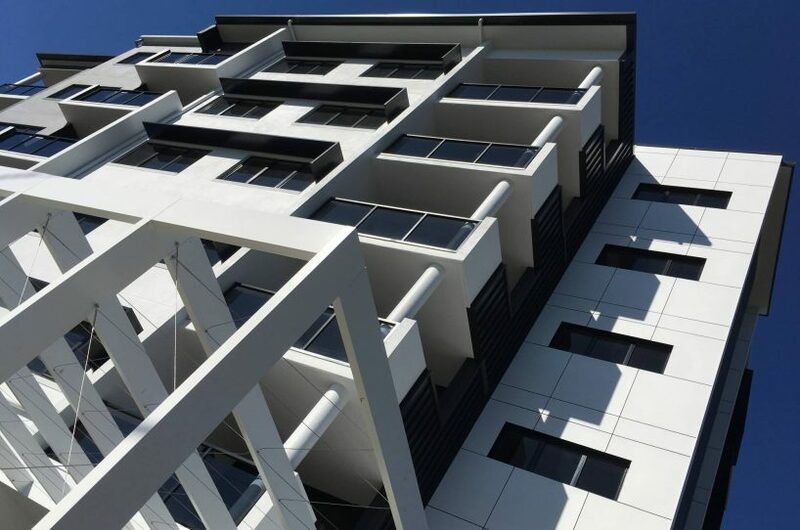 Construction completed in 2016. 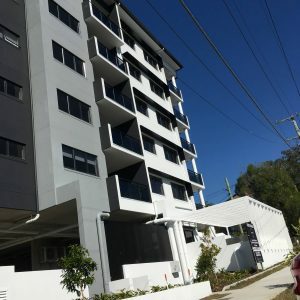 The original concept design and town planning approval documents for this project by Ellivo Architects.